My name is Regan Forsyth and amongst other things I am a parent, a children`s advocate, an educator, a behavior management counselor for families of young children, a pediatric & maternity sleep specialist, a perinatal and parent educator, an amateur chef, a hockey fan, a golfer (and I’m not even that bad! ), a wife, a sister, a daughter, and a friend. As a professional specializing in infant and child development, and having worked with families my entire life, I have devoted my career to helping families solve behavioral, nutritional, and sleep challenges with a focus on the development of the whole child. 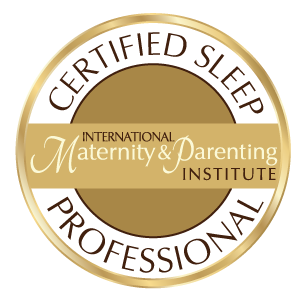 Most recently, I spent six years working directly with Dana Obleman, author and pioneer in the field of pediatric sleep coaching. Dana’s program has helped thousands of families around the world teach their children to sleep through the night (happily) and I am proud to call her a mentor and a long-time friend. 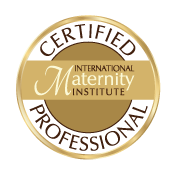 I am also certified by the International Maternity and Parenting Institute as a Maternity Professional, and Child Sleep Consultant. Through Eat • Play • Sleep, I specialize in helping babies and children who struggle with sleep challenges, and in empowering parents with the knowledge they need to support their children in learning this most crucial life skill. 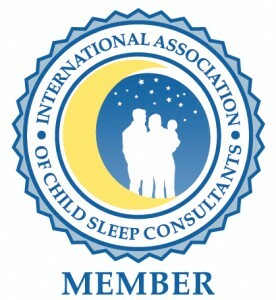 Understanding the importance of sleep and how it relates to all areas of child development is the key. My ultimate goal is to gently guide parents by getting to know them and their child, providing a comprehensive step-by-step plan, and supporting them one-on-one daily, while that plan is implemented. I am incredibly passionate about what I do and I share that passion with every single family I work with by giving them the utmost in personalized support. Not only do healthy sleep habits and proper rest for children set the foundation for cognitive, social, emotional, and physical development, but when your children sleep well so do you! And this allows the entire family to function at their finest, and truly enjoy time with each other. Nothing makes me happier than helping families be at their best! 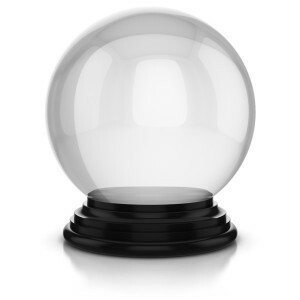 I have no crystal ball, there is no “miracle cure” for pediatric sleep problems, and there is no “one size fits all” solution when working with children. 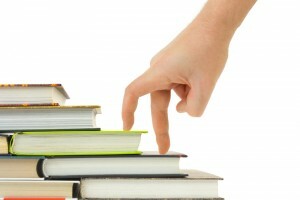 Instead, I will evaluate your unique situation and concerns, and work with you to develop a plan that will meet the needs of your child, keeping in mind your parenting styles. While I am not a proponent of “cry-it-out” methods, and my sleep plans are implemented in a gentle and supportive manner, I cannot promise you there will be no upset because it is innate for children to resist changes to routines. I will work carefully and mindfully with your family to find a solution that allows your child to learn to sleep restfully and independently, with as little fuss as possible. Before beginning any sleep coaching, I take a very in depth look at the situation, the family dynamics, the emotional well-being of the child, the temperament of the child, their diet, their environment, and more. 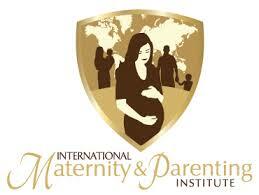 In short, it is the most holistic approach you will find when it comes to sleep solutions. Every child and family is entitled to a completely customized approach! Contact me anytime here or call my office at 587.349.3772 to set up a free fifteen minute consultation and to discuss how I can help your family live WELL.